Ballam pulli, name of Indian flora in Latin and in three other languages. Figure 23 from Volume 1 of Hortus Indicus Malabaricus. 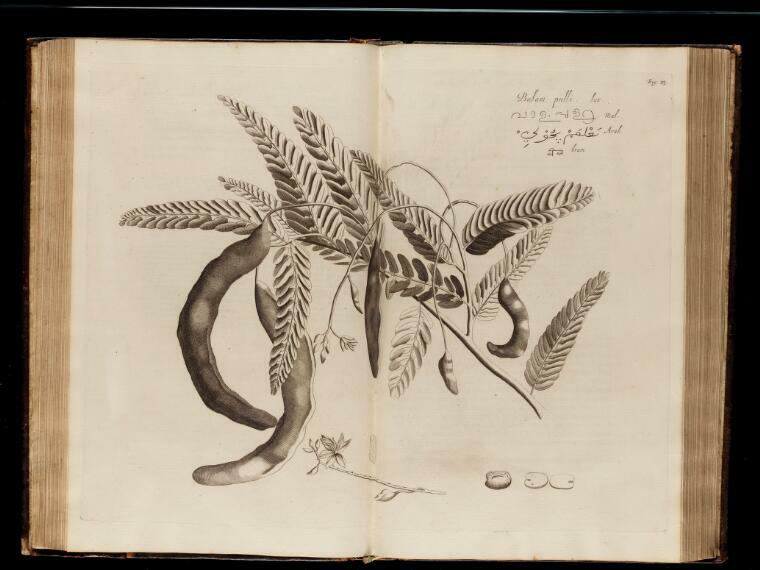 Book on the subject of botany and the medicinal use of plants on the Malabar Coast, India.